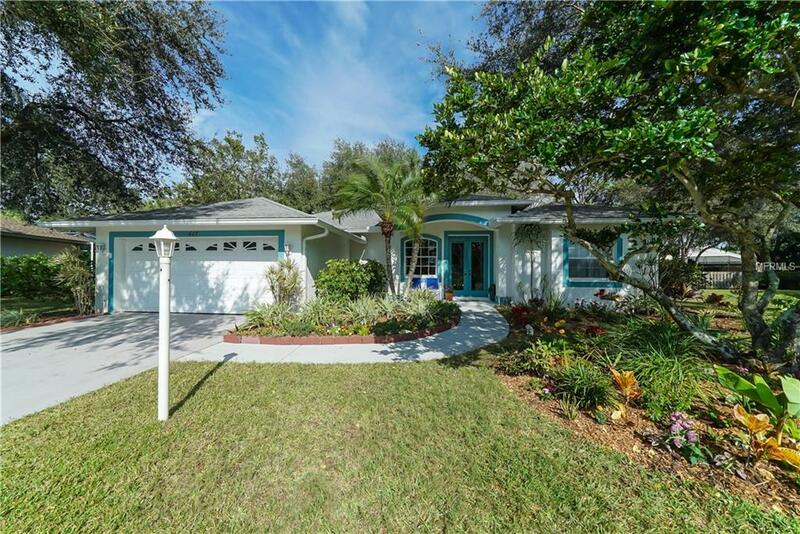 This attractive 3 bed /2 bath home has been lovingly maintained and shows pride of ownership! The split floor plan lends itself beautifully to family space and guests alike. 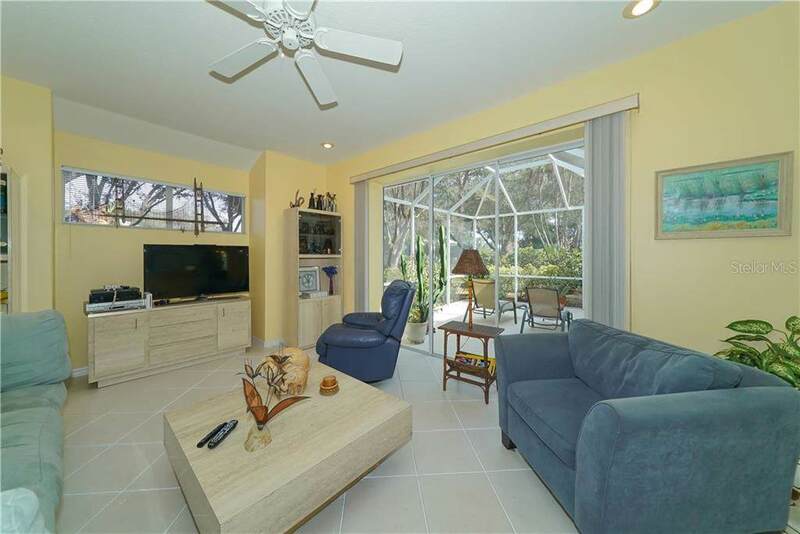 As you step into the entrance foyer, living and dining rooms, you are treated to a beautiful view of the lanai. Eat in kitchen with aquarium window. The family room is just off the kitchen. 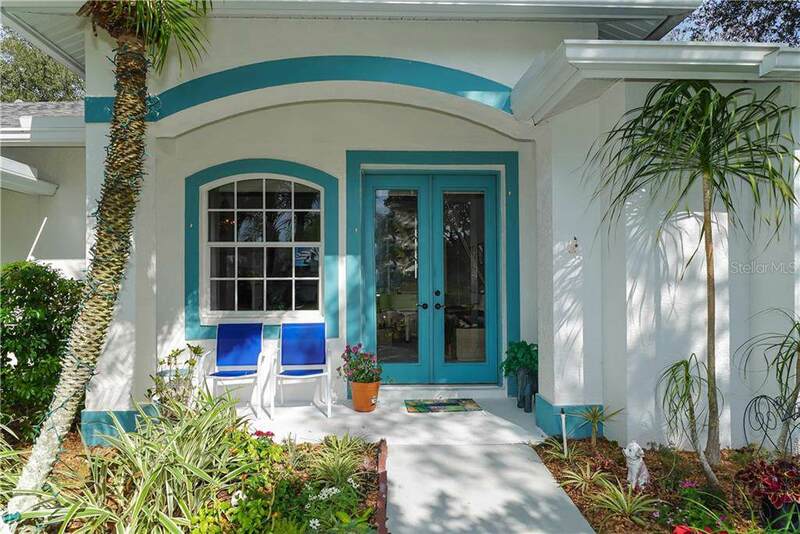 BAY OAKS ESTATES is a beautiful neighborhood nestled between The Oaks and The Legacy Trail. Youre only minutes to the main road but you wont hear any road noise back here! 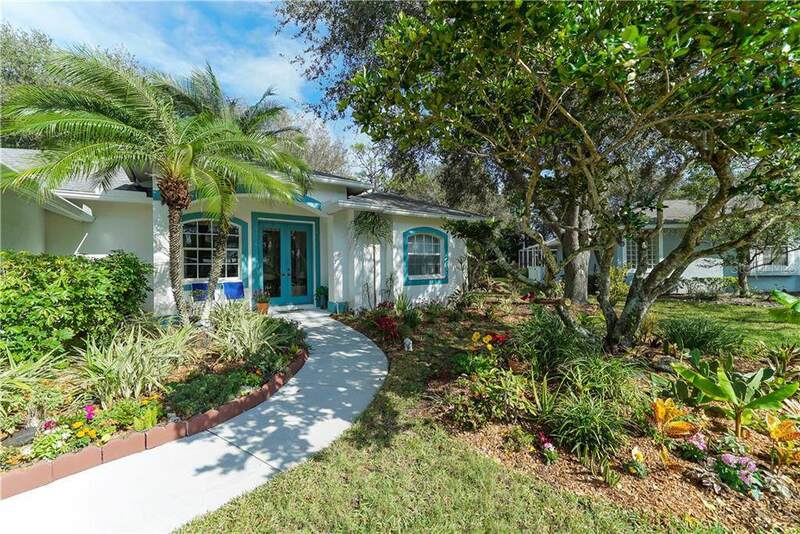 World famous Siesta Key Beach is only a few minutes away by car as well as the highly sought after Pineview School.